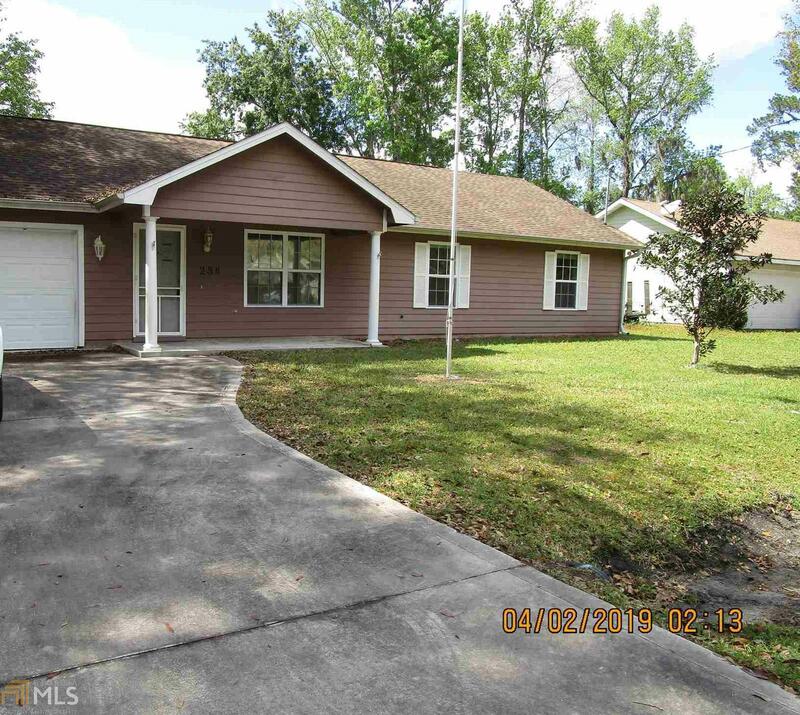 Great home close to I-95 access for Jacksonville Fla, Brunswick, St Simons and Jekyll Island GA. "Property sold “AS IS” with no expressed or implied warranties. Seller will make no repairs. All inspections are for buyer's information only and conducted at buyer's expense. If offer is accepted a minimum of 1% in certified funds must be held by listing broker or escrow agent/attorney. All offers must include a copy of EMD and pre-approval or POF for cash offers, completed bank addendum, addendum specifying “buyer will reimburse seller NFCU $300 within 48 hours of completing home inspection for de-winterization and re-winterization”, if applicable. No electronic signatures or escalations accepted.Forms are in the documents section. Directions: Highway 40 W To Sheffield St. Home Is On The Right.